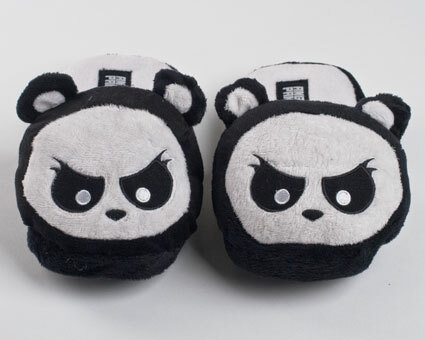 Though quiet and shy by nature, Angry Panda slippers create noise through actions. 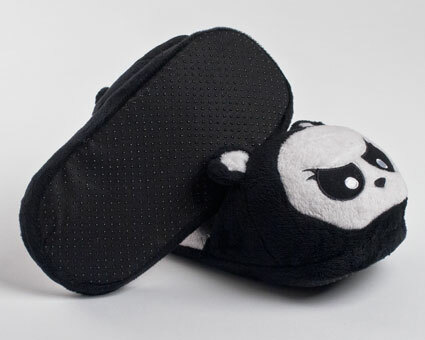 For Angry Panda slippers, apathy is not an option. 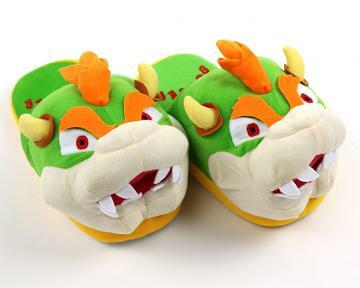 Angry Panda slippers are the embodiment of all forward-thinking doers, and don’t subscribe to any one doctrine or agenda. 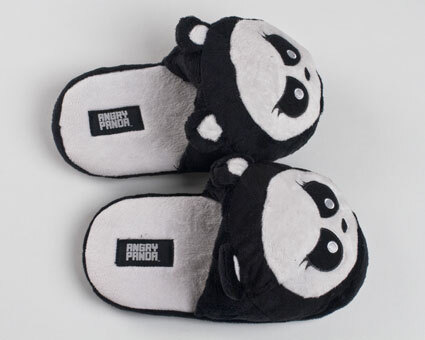 Everyone has their own Angry Panda slippers – they just need to awaken the Angry Panda within themselves. Available in 3 adult sizes!